It’s one of my favorite services of the year: Our Candlelight Christmas Eve service. 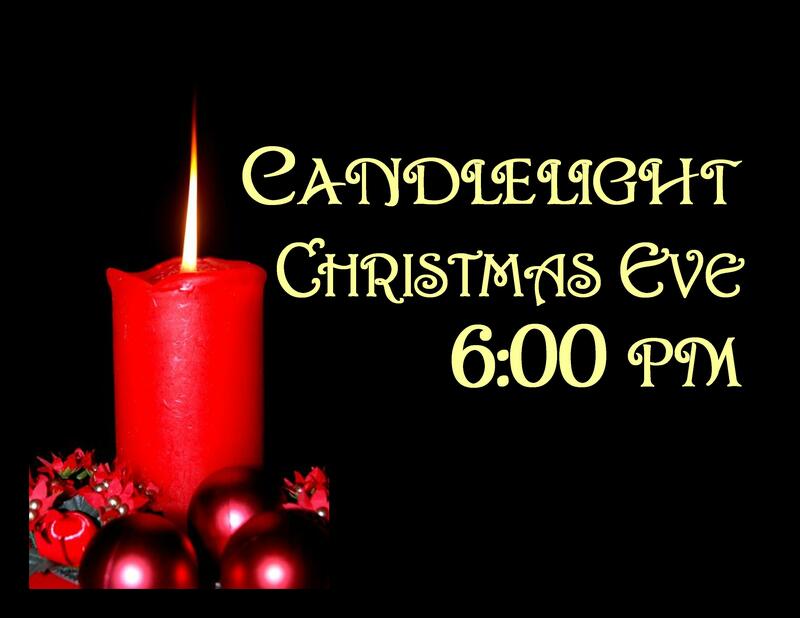 Please join me at 6pm on Monday, December 24, for some hot chocolate and Christmas cookies, Christmas carols and special music, a special story just for the kids, and an encouraging thought from the Scripture about the wonderful gift of the birth of Jesus Christ. Our service lasts less than an hour so it will fit into your family’s Christmas plans. Get a map to Calvary Assembly of God by clicking here.